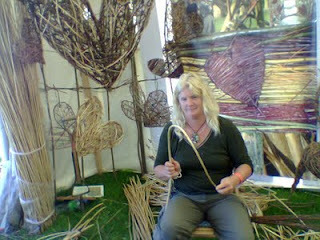 Now is the time to think about booking us for Living Willow projects over the winter. 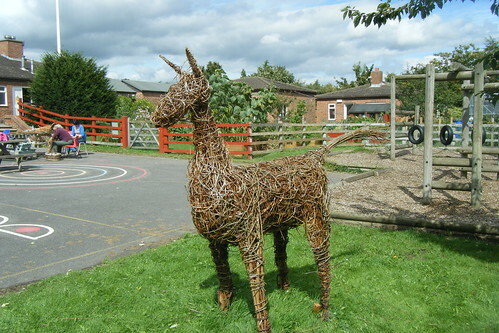 We have just got back from working with Sessay C of E Primary School, Thirsk. 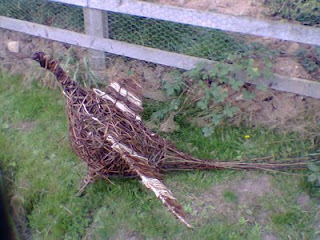 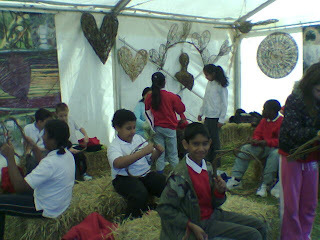 We worked outside for 2 days creating willow sculptures with the whole school. 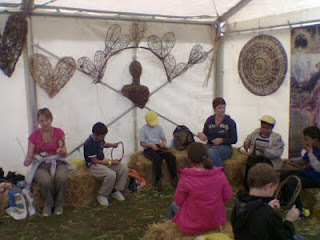 We made a giant sun, a deer and a large bird. 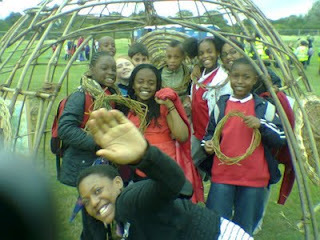 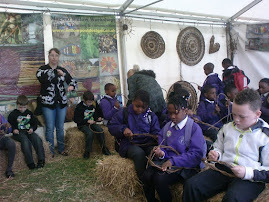 The children really enjoyed the time weaving and we will be returning in January to build some living willow structures.